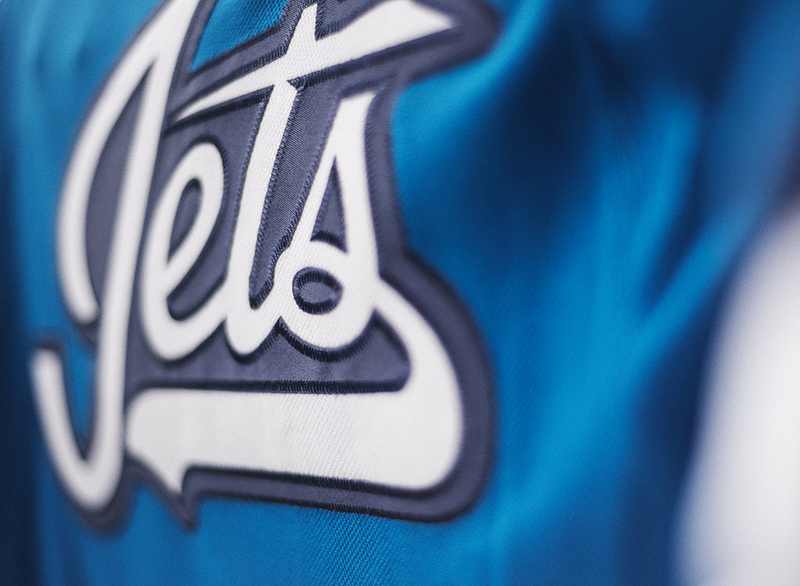 The WInnipeg Jets reveal their third jersey dubbed the Aviator jersey. The inspiration from the jersey is from the 1990-96 Jets simple uniforms. The new blue color scheme reverses the team’s current color palette, with the aviator blue as the base. The team's official new wordmark includes a Jets script that draws from a long line of team wordmarks that have incorporated Jets shapes and motion. On the inside the neckline are the words "We Are True North. ", a call back to their fans who yell "True North" each game.